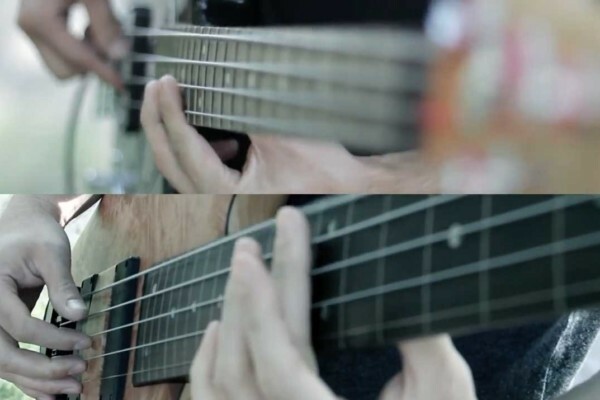 Absurdcus has a new video, and it is spectacular. 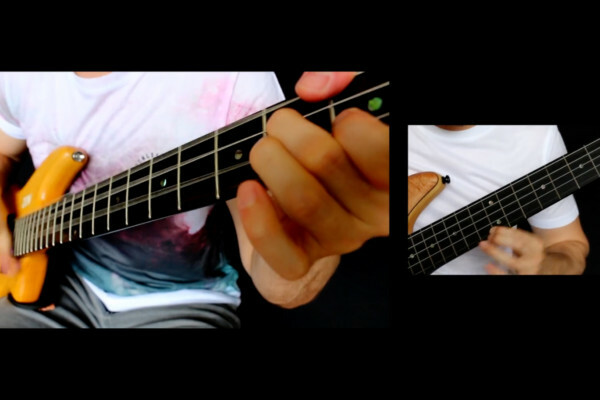 Here’s his arrangement of London Grammar’s “Hey Now.” He said “all sounds made with basses,” which is the way we like it. Stevie Wonder’s songs have a magic that carries across the musical spectrum. 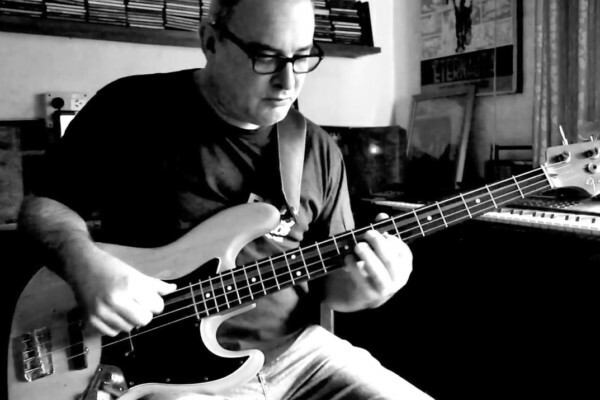 Chris DeAngelis proves this once again with a killer bass and percussion version of “Living For The City.” Originally released on Wonder’s Innervisions, the song has a killer bounce that the bassist captures on his four-string before taking a nasty solo over top. 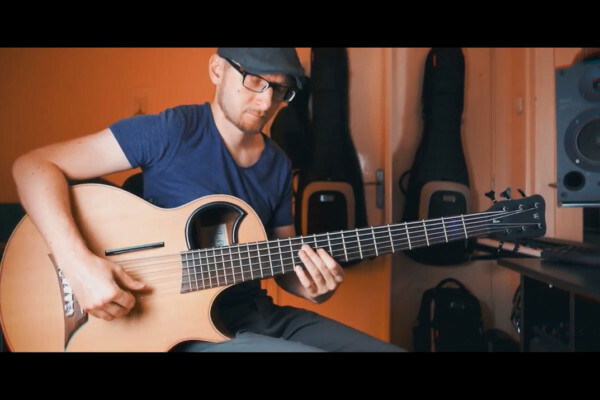 Our good friend Marcelo Yakko shared his latest video with us, and it is beautiful. 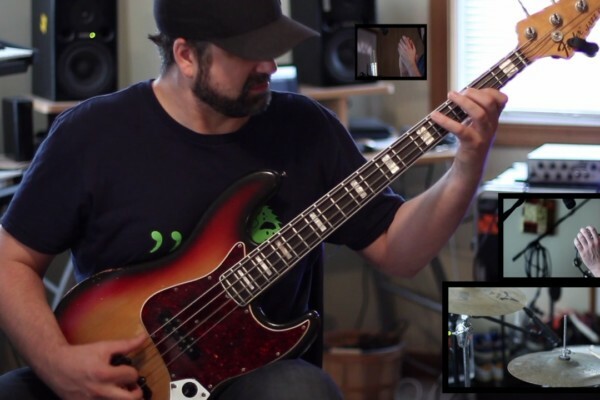 Marcelo took Queen’s “Love of My Life” and turned it into this amazing solo bass piece. Enjoy. 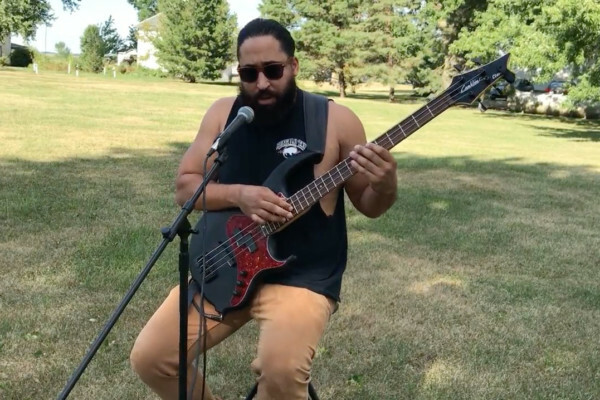 Shaun Munday celebrated Bill Withers’ birthday in July with this epic solo bass and vocals cover of Withers’ tune, “Use Me.” Shaun nails not only the bass arrangement but also the vocals. 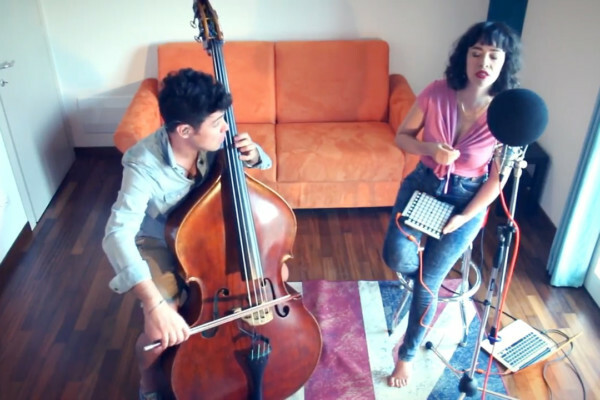 Simone Masina sent us this video of his latest work with vocalist Angelica Lubian in the duo known as Peekaboom. 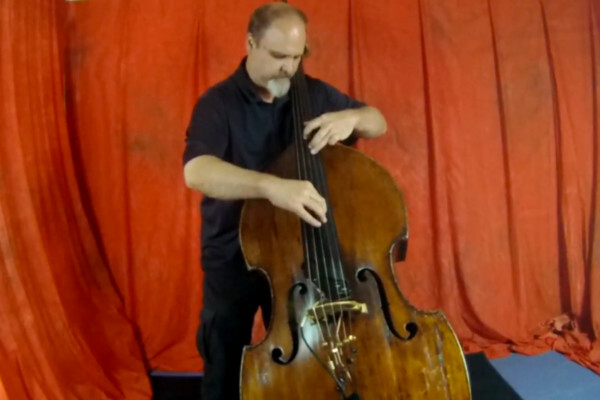 This time around, they’re covering the tune, “Video Killed the Radio Star,” with just with a double bass, voice, and an Ableton Live as a loop station. 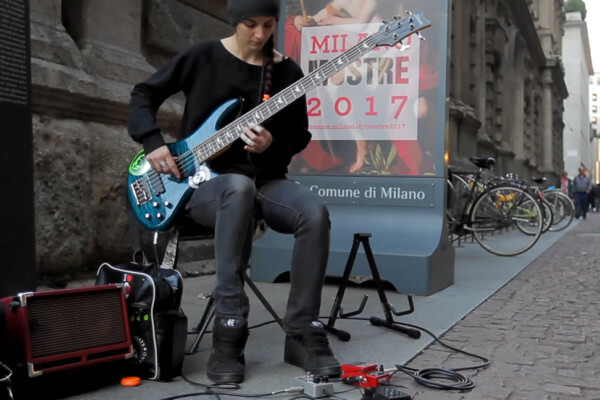 Camilla Chessa sat down at Piazza della Scala in Milan and absolutely nailed this all-bass performance of Daft Punk’s “Get Lucky.” “Here is one of my favourite busking songs!” Camilla shared. We dig it too. 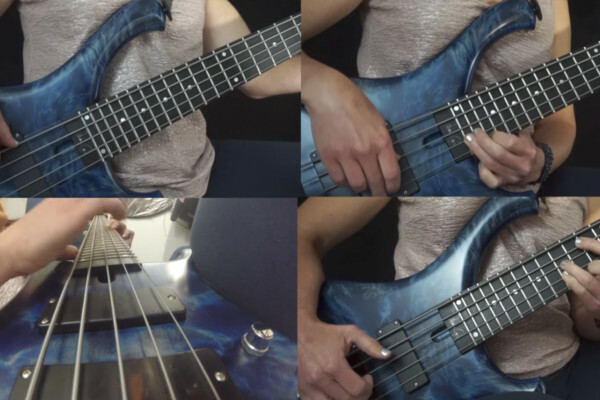 Zander Zon took Muse’s “Resistance” and arranged it for two basses (one fretted and one fretless). As always, Zander’s arrangement and performance skills are on full display.